The French bank has suffered its biggest-ever quarterly loss, at 4.2 bln euros, after a jumbo U.S. fine. BNP delivered a strong performance otherwise and says it has learned from the affair. And yet no one is being held accountable for the wrongdoing – or a weak valuation. 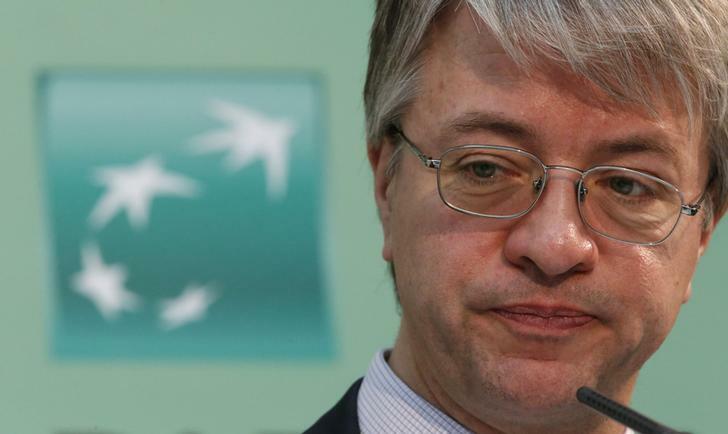 BNP Paribas said on July 31 that it booked a 4.3 billion euro loss in the second quarter after pleading guilty to criminal wrongdoing in the United States, for which it was fined $8.9 billion. The bank’s corporate and investment banking division took in revenue of 2.4 billion euros, up 15 percent over the second quarter of 2013, it said. Shares of BNP Paribas were little changed at 50.18 euros by 1155 GMT.